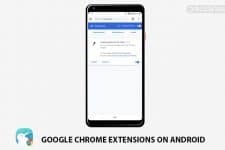 Looking for a way to root your Motorola One Power? 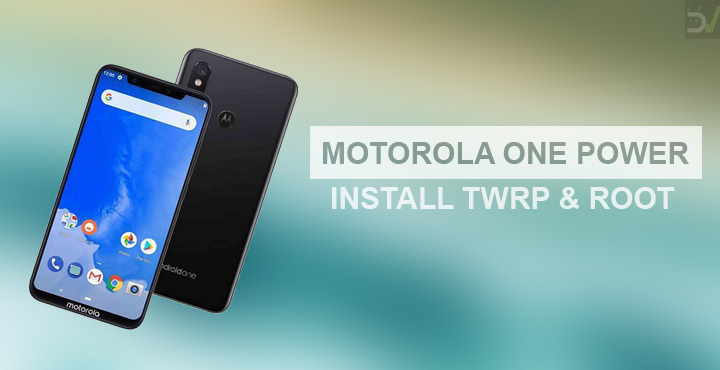 In our today’s tutorial, we’ll tell you how you can install TWRP Recovery and root Motorola One Power. Ever since Lenovo acquired Motorola, the once Google company has slowly ventured into a completely opposite direction. From three devices a year, in three different price segments, to multiple variants of the same device. From a bang for buck consumer favorite devices to just another brand with overpriced devices and from quick updates to … you get the trend. The Motorola One Power seems like an odd bump in Motorola’s new direction. It’s still not as cost effective as some other brands but a much welcome step. It offers a 6.2-inch FHD notched display powered by the Qualcomm Snapdragon 636, 4GB of RAM, 64GB of storage, and a big 5,000 mAh battery, all under ₹15,999. And now, the device has received an official build of TWRP to further justify your purchase. You can install TWRP and root the device already. Rooting your device will void its warranty but if you’re here you’ve probably already made up your mind about it. We can assure you that the rooting method mentioned below has been successfully tested and that it works perfectly fine. What we can not assure you of is that everything that you do while (even if you follow this guide exactly) will produce the desired result. That is to say, there’s always a risk that something can go wrong. In which case, you must understand that you were warned, and you still went with it anyway. Therefore, DroidViews cannot be held liable for any damage to your device. Make sure you have backed up everything important, including files and folders on your device’s internal storage. Your Motorola One Power should have an unlocked bootloader. You will need ADB and Fastboot installed on your computer. Once again, if you haven’t got it, we have the guide for you. Here’s how to do it on Windows, Mac, and Linux. Enable USB debugging on your device. This can be done by going to Settings > System > About Phone and tapping the Build number several times. If you have a lock screen PIN or password you will be asked to enter it, after which Developer options are enabled. Go to Settings > System > Developer options and enable USB debugging. Windows users will also need to install Motorola USB Drivers. Move the downloaded image into the adb folder. Moving is an optional step. Download and transfer the zip to your device’s internal storage. Connect your One Power to your PC with a USB cable and launch ADB. 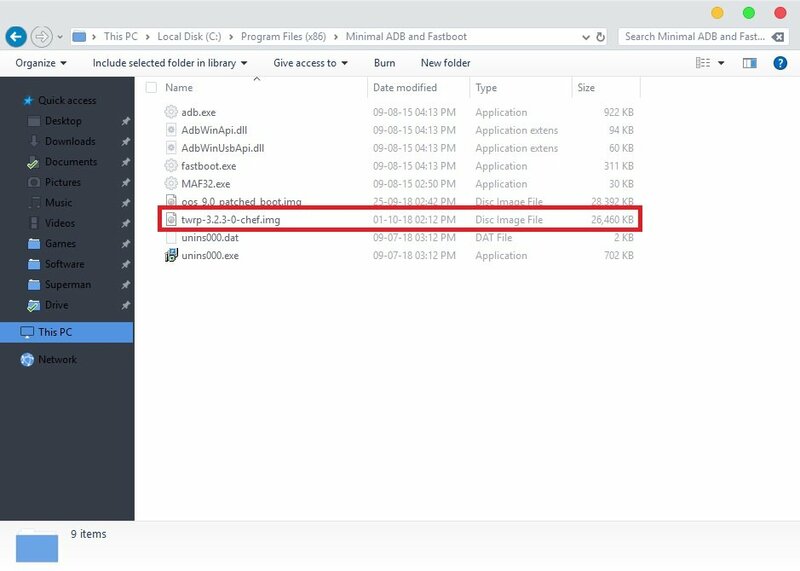 On Windows, just go to the adb folder and enter cmd in the address bar. If you have Minimal ADB & Fastboot you can simply search for it and click on it to launch it. On Mac and Linux, you can simply launch a Terminal window to start using ADB. Reboot your phone into fastboot mode using the following ADB command. Once in fastboot mode, flash the downloaded unofficial TWRP image with this command. Replace /path/to/ with the location path of the image file. If you’ve already moved the file into the adb folder, simply remove /path/to/ from the command. In case you have renamed the downloaded TWRP image, make sure you use the new name of the file instead. As soon as you push the command, unplug the USB cable and press and hold the Volume up button so that your device can boot into TWRP instead of booting to the OS. 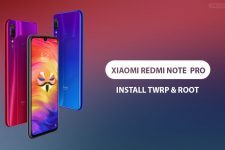 When TWRP boots up, you will be required to enter your lockscreen PIN, pattern or password in order to decrypt your device’s internal storage. Select Install from the TWRP menu, navigate to the downloaded Magisk zip and select it. Swipe at the bottom to flash it. Tap on the Reboot system button when the flashing is complete. Done! You have successfully rooted your Motorola One Power and installed TWRP recovery on it.